Pastis Kitchen & Bar is already being famous for its cozy and homey dining place. The name Pastis comes from the French liquor so it's no wonder Pastis has a wide variety of wine selections. Pastis designed with all white wood stuffs and a touch of warm brown. It brings coziness and intimate ambiance. In the name of French colonial design style, Pastis divided to 3 different main areas; a lounge with bar, a main dining area and an al fresco dining area with modern twist at the backyard. Pastis strengthens its dishes to Mediterranean menus with a fusion from Asian. First, a drench of Pastis signature beverages Kiwi Berry Crush and Lychee Vera showed up. 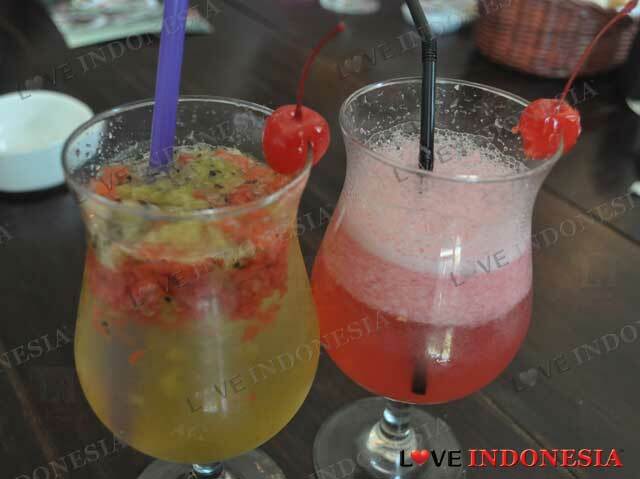 Both drinks really freshen up your tastebud with their sweet sour combination. Need a little kick of western touch, I was eager to try Gnocchi Gratinati. It guarantees some cheese-melting moment in your mouth because they're using creamy cheese sauce on it. The smell, the taste, and the chewy texture of gnocchi, you can't resist that. Their homemade pasta sure gives some options when it comes to menu. 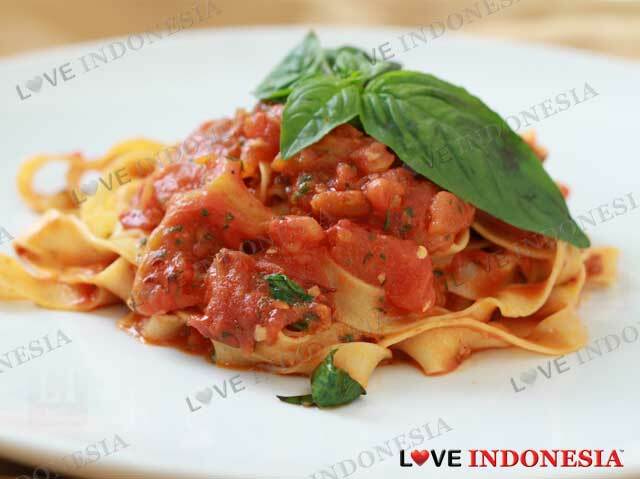 You can create your own with any choice of pasta and cook according to your preferences. Don't get too pegged with the menu and don't hesitate to ask the waiter to create your own ones. An Asian theme dish came next round. I was hyping for their Nasi Goreng Ijo (Green Fried Rice). 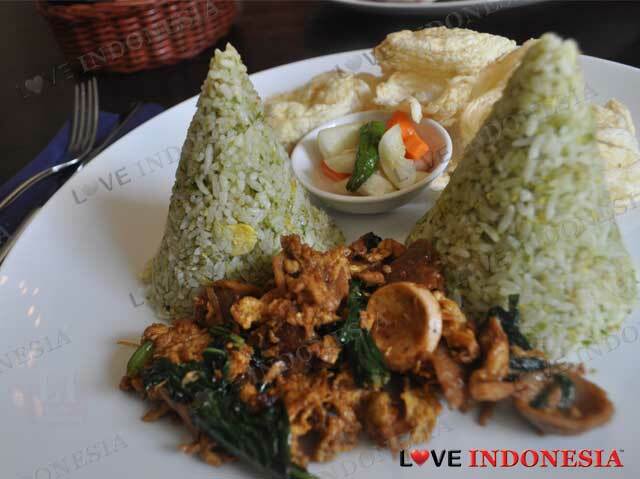 The dish has a unique presentation resembling 2 towering green rice with sauteed chicken, egg, meatball, sausage, veggies, and fresh pickles. The rice so tasteful, what makes it green is an extract from green chili. My third round was a small room for what we call desserts. Chocolate Melt burst up with its chocolate flooding all over the plate. What a guilty pleasure. With a pile of vanilla ice cream and a sliced of orange at the bottom, it apparently balances your tastebud with some sweet and fresh combination. If you're craving for some Moroccan-style dessert. Shaksoukla which consists of filo pastry with fresh cream, crushed almond and strawberry is perfect to soothe up your mood. What is near "Pastis Kitchen & Bar"?